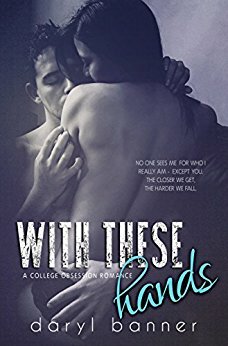 "With These Hands" is the final book in the College Obsession Series, following "Read My Lips" and "Beneath The Skin". It can be read as a standalone. Love isn't always a straight path. Dmitri is the brooding and sensitive creative writing major whose fantasies are about to jump off the page and into reality. Sam, a shy piano student at the School of Music, longs for someone to stroke the right chord with her - and she thinks he might be the one. Get ready to enroll as a student at Klangburg University one last time. 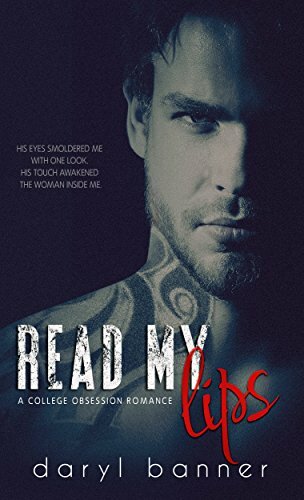 Contains: M/F, M/M, M/M/F romance, a ton of sexually-charged college students, and a whole lot of misbehaving hands.